Pokémon Go Fire And Ice Event June 13 - 20 | Nerd Much? Twitter user TeamEevolution has announced yet another event coming to Pokémon Go titled Fire and Ice. It will start June 13 and go to June 20 and will feature an increased rate of Fire and Ice type spawning in your area. These include Fennekin, Arcanine, Kyurem, Cyndaquil, Charmander, Swinub, and all of their evolutions. There will also be some rare Pokémon, like Lapras and Cloyster. Also, all lucky eggs will be 50% cheaper during the event. This will certainly be a boon for anyone looking to level up their trainer a bit faster and catch rare Pokémon. It is certainly exciting for players in my city, as all we can find most of the time are about 20 grassland Pokémon like Rattata and Pidgey. 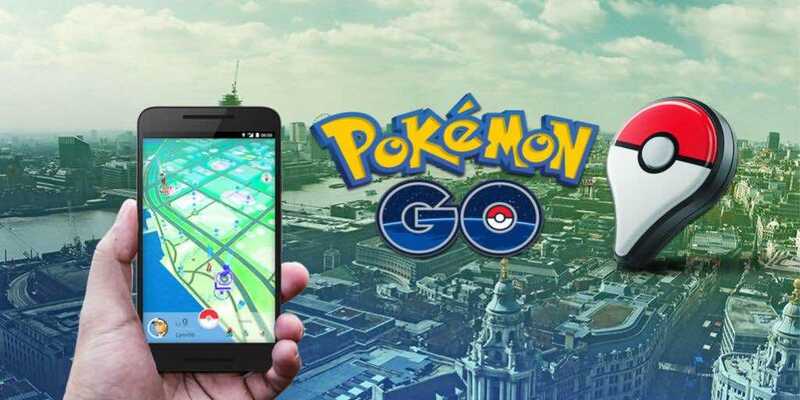 Niantic has also been hinting that the game will soon be updated to feature legendary Pokémon as well. This will likely happen sometime in the summer. There have been no other details in the rumor mill, but as it is June and summer is already here, we should be hearing about these fancy legendary Pokémon soon. Also, July 6 is the one year anniversary of the game and sometime is bound to happen. Pokémon Go is available now on iOS and Android. Will upcoming events like the Fire and Ice one bring you back into the game? Which Pokémon are you hoping to catch? Let us know in the comments below.